This past summer I was at quite a few weddings and wanted to share some of the pictures I made of the children in attendance. 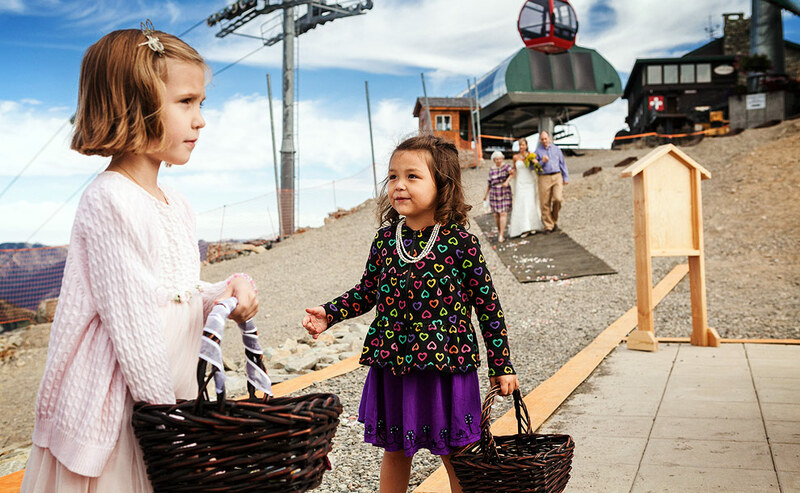 This wedding was on top of Crystal Mountain accessed via a big red gondola. It was a fun time for all. Here is a wedding group photo of about100 people. It is the large group wedding panorama portrait of everyone in attendance I make at every wedding including the flower girls. Here is a link to the post that previewed this Crystal Mountain wedding photography right after the wedding, and here is a link to the post with a complete set of the wedding pictures. Panoramic photograph © 2012 Daniel Sheehan Photography, Seattle photographer specializing in photojournalism and portrait photography for publications, corporations and wedding photography. 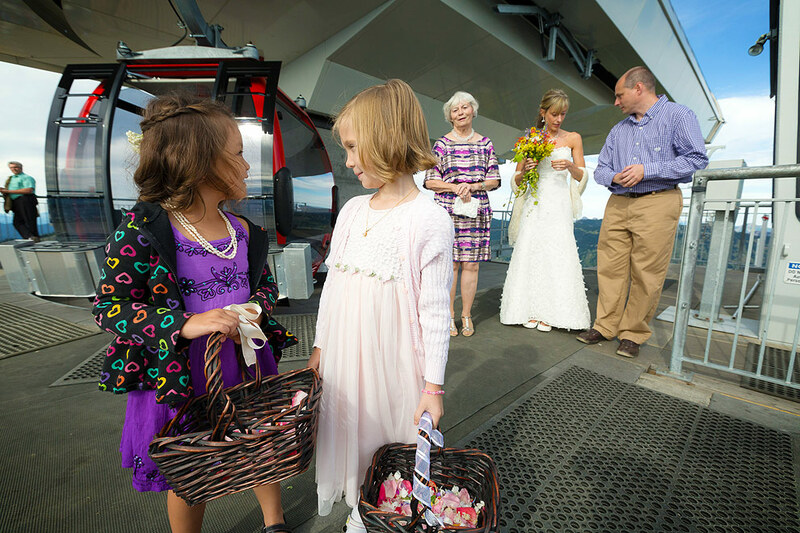 This entry was posted on Monday, October 8th, 2012 at 10:38 am	and is filed under LIFE and tagged with Children, panoramas, Seattle Photographer, Seattle Photographers, Seattle Wedding Photographer, Seattle Wedding Photographers, Wedding Photography. You can follow any responses to this entry through the RSS 2.0 feed.